Ok so this is taking me a little bit longer than I thought it was going to take, but I took so many pictures and we did so many things, that I want to share, that it is now taking me FOREVER just to narrow down the images I want to post! This is the continuation of our trip and I swear there is only a few days left to go... I know it probably seems like we were there for weeks, we were only there for 9 (short to me) days. Balboa Park - First of all let me just start off with ... Balboa Park is huge! We were on a time limit on our day there so we only got to see a few things. Museums, botanical gardens, lots of koi fish and open gardens to enjoy. I highlighted specifically the places we actually got to see on the map below. There is so much to explore there that I suggest a few days might be called for if you have the time. We started our walk through Balboa Park at the Museum of Man and wouldn't you know they had a whole exhibit devoted to BEER! Needless to say Tim and I were super excited as we are extreme beer enthusiasts. Below are a few snap shots of my favorite parts of the Museum of Man. Exhibits including: From the Vault - Rare Artifacts, Ancient Egypt, Maya: Heart of Sky, Heart of Earth, Footsteps Through Time and Kumeyaay: Native Californians. We also wandered over across to the Instruments of Torture exhibit, there were no cameras or photography allowed and for good reason. We got to see the crazy methods from ancient times to modern day times. YES you heard me right.... Modern day torture?! ahhhh If you want to know more check out the info here. I'm going to tell you this, if you are planning on going, this is not for the faint at heart. Next were were off to the Botanical Building! It was a bit smaller than I was expecting but still very pretty and peaceful. Just outside of the Botanical Building was the Lilly Pond. Since we were there in February, the Lily display was closed for the season but that gave us a chance to see the amazing koi fish that lived in this massive pond. Our day in Balboa Park ended with a quick walk through a maze of neatly trimmed hedges and small blooming plants. Again I think in the summer peak season you will find that this garden is more vibrant and exciting. Still very beautiful for a February afternoon! So that was the very small section of Balboa Park we had a pleasure of visiting. 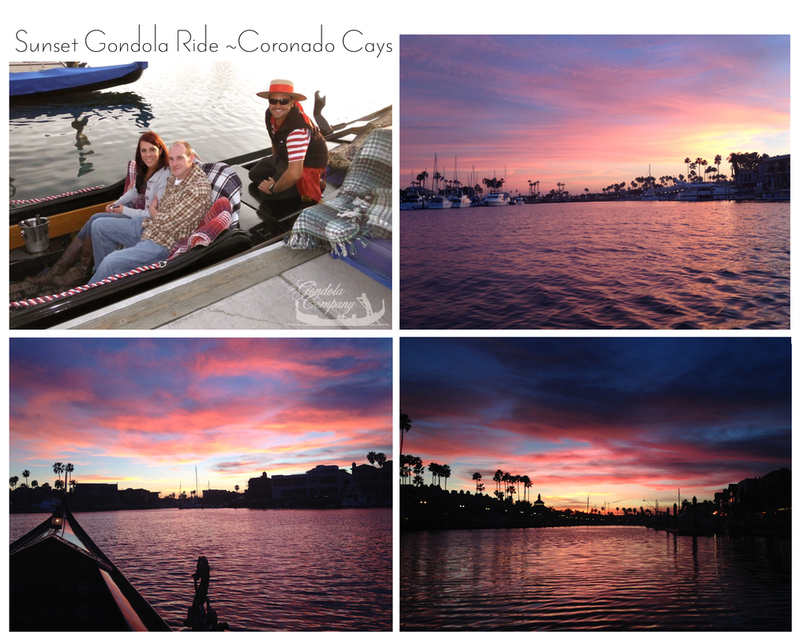 We were on a tight schedule that day because we had this amazing Sunset Gondola Cruise planned out in Coronado. Since we were going to miss out on Valentine's day ( we were flying back that day) we decided this would be a great way to celebrate. You bring your own beer or wine, they chill it for you in a bucket of ice, they give you blankets and off you go for about 45 mins. What an amazing view - want to know more? check out The Gondola Company and I suggest asking for Mateo! Stay tuned... we have a few more days left where we had some amazing food at an a beautiful upscale restaurant, beer tasting and some funny last day pics!